I am a Senior WordPress Engineer for Human Made and have been a freelance web designer and developer specializing in WordPress since 2007. I’m the author of a bunch of WordPress-centric online training courses for Pluralsight and when I’m not writing code or making videos, I occasionally make electronic music and cheer for Real Salt Lake. WordPress, music, plugin development, theme development, social media, technology, design, not necessarily in that order. I blogged when blogging was called a “weblog” and it was all straight html. After the birth of my son in 2005, I was looking for a way to share photos with family and needed something so I wasn’t manually creating HTML posts with a bunch of pictures. I started with a blogging platform I found on Hotscripts.com called sBlog, but was disappointed and discouraged by the lack of active development and bugfixes. 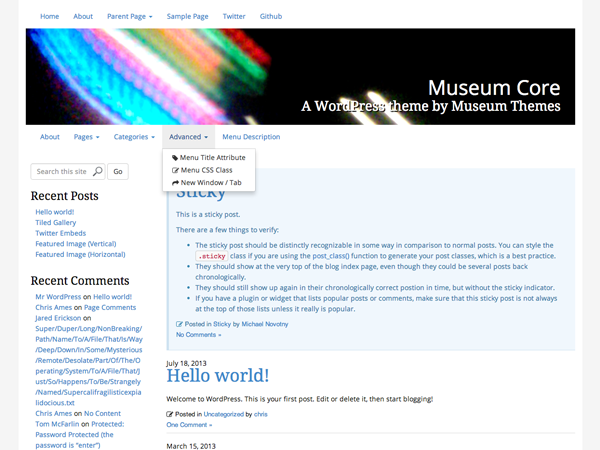 WordPress seemed to be what the cool kids were using, so I tried it and haven’t looked back since.